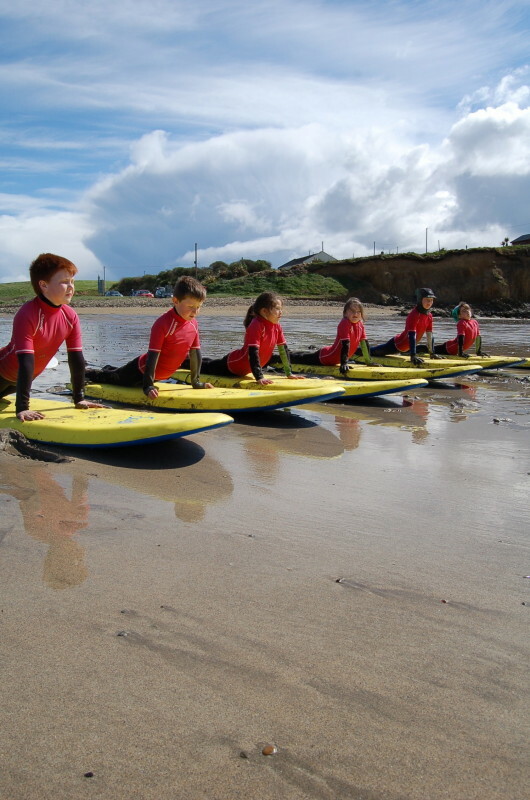 Swells crew of enthusiastic surf instructors, invites you and your group to come and experience the thrill and excitement of surfing at East Corks Premier Surf School. 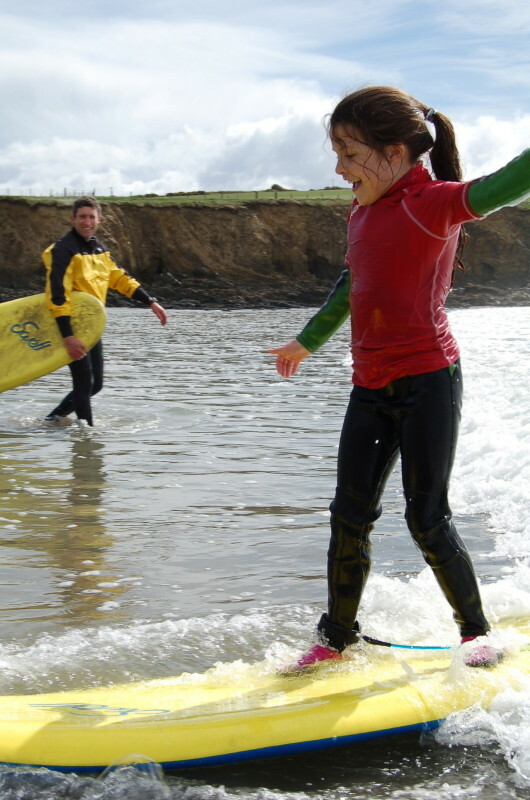 SURFING IS A GREAT SPORT TO BE ENJOYED BY PEOPLE OF ALL AGES AND FITNESS LEVELS. It is a great way to pick up a new sport or even just an excuse to get into the great outdoors. 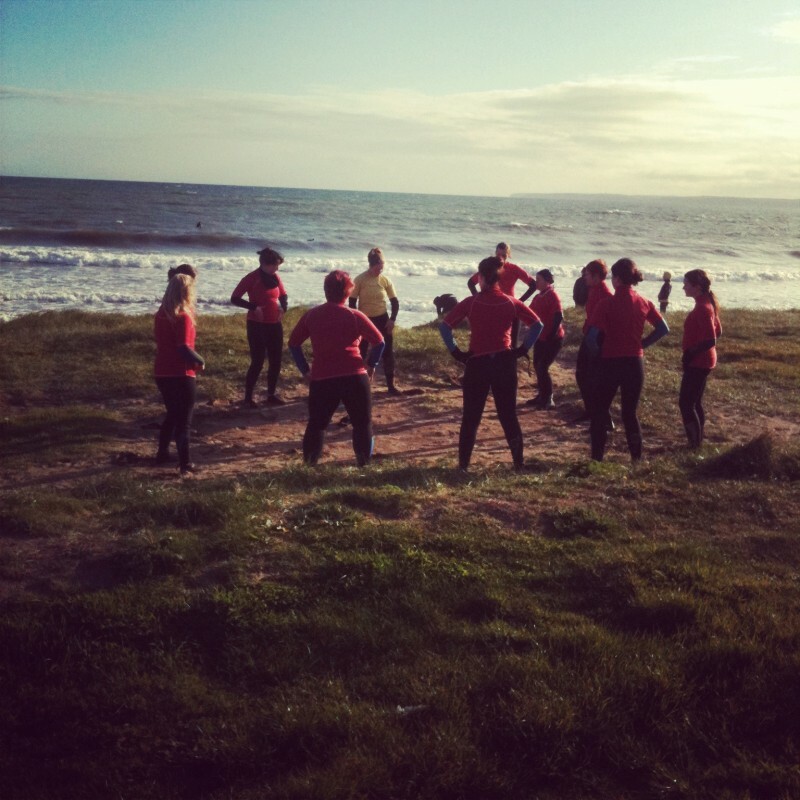 Lessons take place in waist deep water so don’t worry if you aren’t confident in the water. 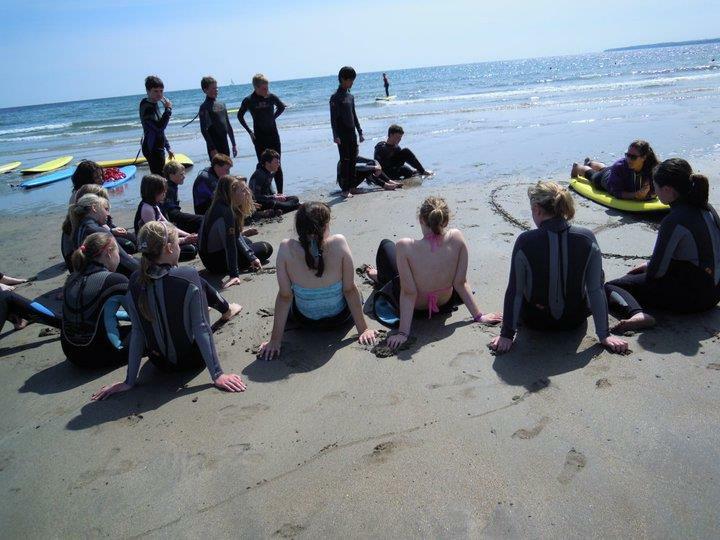 Swell Surf School is fully insured and approved by the Irish Surfing Association and all our instructors are qualified beach lifeguards. 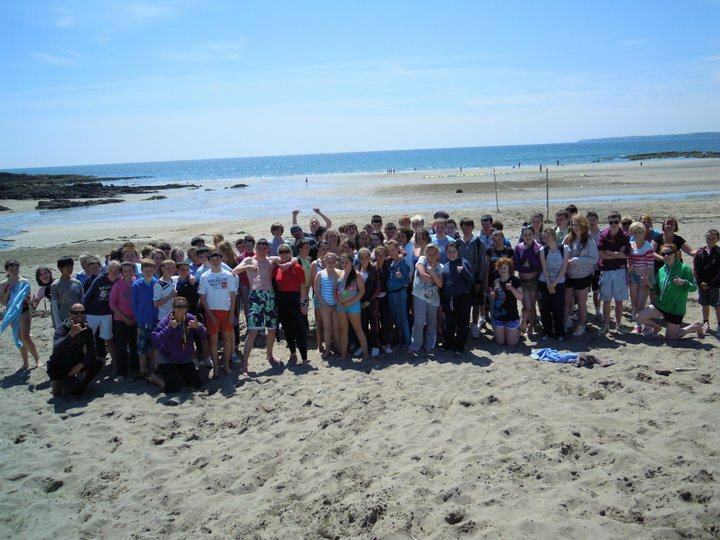 Whether its a family reunion, a school trip, youth group, a work team building day, a hen or a stag or a birthday party we are sure to have a package to suit your taste, and if you’re looking for a full day of activities we’re now offering Coasteering so team it with surfing or even on it’s own to give you a day of outdoor bliss! JUST CLICK ON THE LINK TO THE LEFT THAT SUITS YOUR GROUP TYPE TO SEE WHAT WE HAVE ON OFFER FOR YOU!!! Just remember, we have discount offers for all groups no matter what size so if you don’t see what you are looking for online just drop us an email or give us a call and we are sure to give you a great deal!